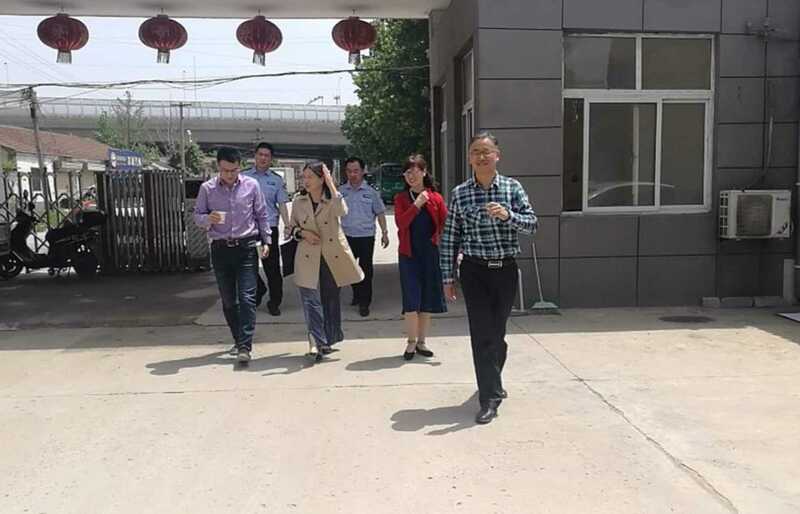 (China Aid) — Officials interrupted a seminary class in China’s eastern Jiangsu province on Wednesday and brought away two pastors without displaying any warrants. Saying that the seminary lacked proper credentials for operating a school, approximately seven police officers and several agents from the local religious affairs bureau broke into the classroom at 10 a.m. on May 23 and threatened to arrest the teacher and more than 20 students without giving any legal documentation. The class negotiated with the police and questioned which law allowed them to arbitrarily arrest people, and the argument became physical. In the end, a Christian said, “The police softened a little, but they still brought away Pastor Fang and Pastor Wang.” They also took down ID card information while the students sang hymns. Afterwards, many Christians arrived at Shitun Police Station, where the pastors were being held, to inquire about the details of the case. Wang and Fang were both released shortly after noon on the same day.